We will be closed Thursday, November 27th and Friday, November 28th. Normal business hours resume on Monday, December 1st. 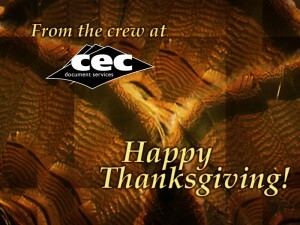 Please travel safely and enjoy a Happy Thanksgiving!